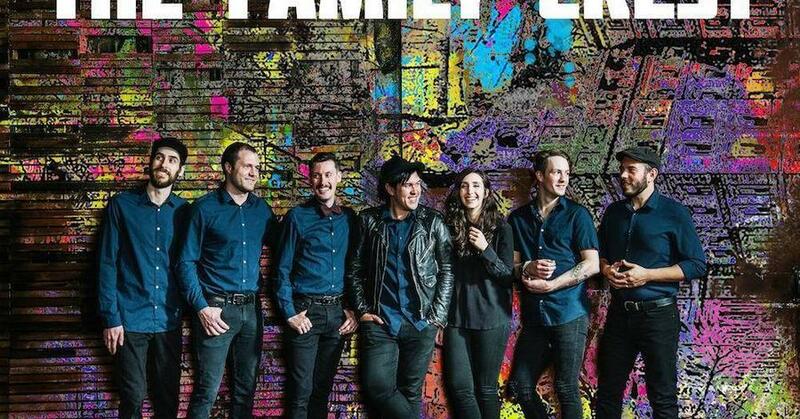 The Family Crest – 28.04.2019 19:00 @ Badehaus Berlin | ASK HELMUT – Best time out in Berlin. The live orchestral pop wonder is coming to Berlin! The Family Crest have already earned widespread national applause for their extraordinary orchestral pop ambition but with THE WAR, the San Francisco-based collective makes their boldest, most fully articulated musical statement thus far. Songs like “Take Tonight” and “It Keeps Us Dancing” wed a remarkable span of sonic influences – from '70s groove to synthpop, Afro-Cuban soul to California jazz, glam rock, and anything else that might suit the greater goal – to create a cohesive, utterly original sound and vision all its own.